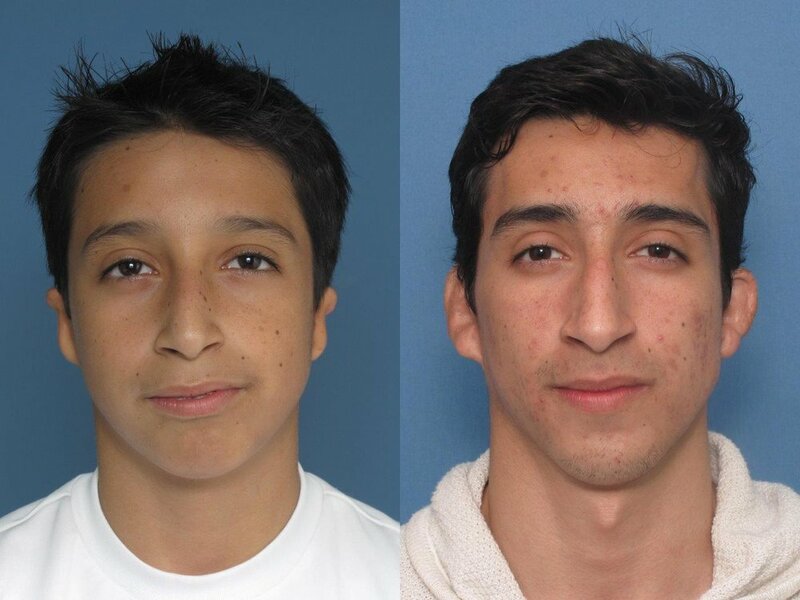 Diego was born in Puebla, Mexico, with bilateral microtia, a rare birth defect that left both his ears undeveloped, inside and out. 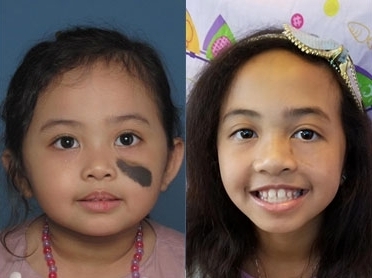 Caly Angel was born in the Philippines with a hairy nevus across her cheek. Liam, now 7 years old, was unexpectedly born with a hairy nevus that covered half his forehead and over his right eye. Luca was born prematurely with no external left ear and little ability to hear. Small Wonders Foundation is a California-based nonprofit 501(c)(3) that provides education, awareness, and funding for surgeries for children in the U.S. and from around the world who otherwise could not afford it or were denied by insurance companies.